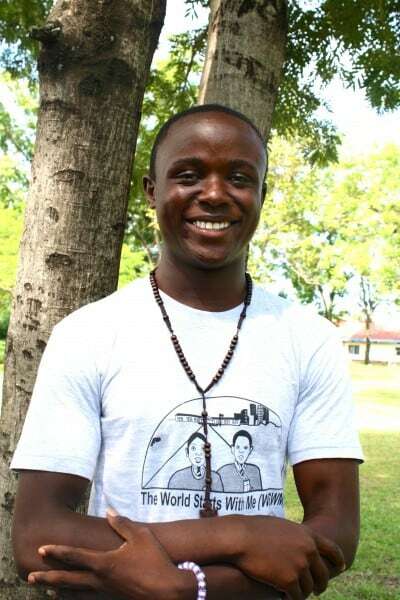 Benard is attending vocational training to become a mechanic. He enjoys attending Ndoto Community Church every week, and loves learning about God. Benard earned his high school diploma in 2015 and is excited to start working so that he can provide for himself.